SADESA relies on its Global Commercial Network to serve clients and maintain its international leadership.  SADESA operates 7 industrial facilities in South America and Asia with a monthly production of 18 million square feet. Strategically located plants assure a quick response to the different markets.